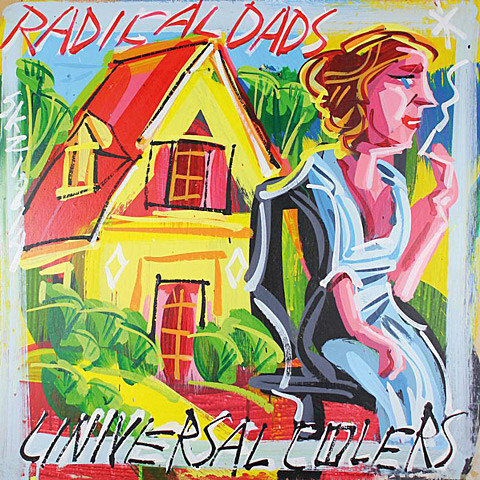 Radical Dads are back with their third album, Universal Coolers, which will be out February 24 via Old Flame. The trio make no bones about their love of ’90s indie rock so it’s extremely fitting that the cover art for the new album was done by prolific Greenpoint artist Steve Keene, who did the same for Pavement‘s Wowee Zowee and Apples in Stereo‘s Fun Trick Noisemaker and others. You can check out the artwork below. You can also stream two songs from the album, “Don’t Go” and “In the Water,” below. 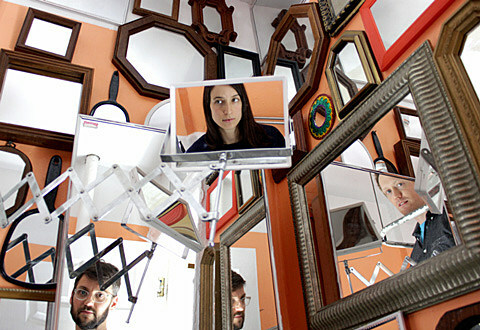 The band will play a record release show at Brooklyn’s Shea Stadium on February 27 with Life Size Maps, Dead Stars, Doe, and Left & Right. No other tour dates have been announced.